Christmas is one of the most exciting times of the year, what's not to love? Festive music, the decorations and the food you can't forget about the food. Although Christmas is one of the most exciting times of the year it can also be a challenging one. What do you buy a loved one who seems to have everything? How about Montblanc? If you know someone who appreciates the craftsmanship of writing instruments, Montblanc's PIX ballpoint is the ideal ballpoint. 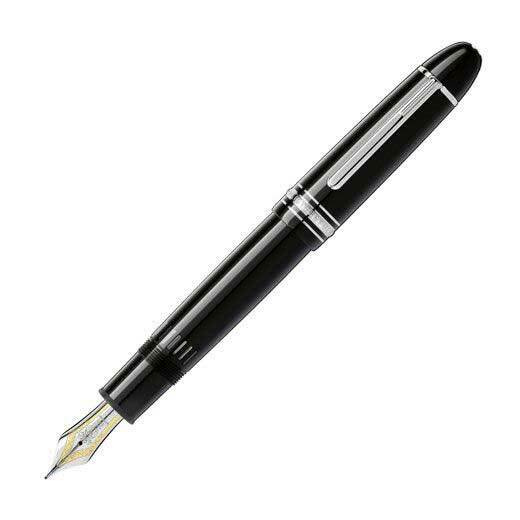 This Montblanc writing instrument offers a simple design with easy use. This shiny black ballpoint pen has been created out of black precious resin with platinum coated trims. This PIX ballpoint can be refilled so the enjoyment when using it will never run out. This ballpoint pen is an ideal starter if you or someone else is wanting to start their journey with Montblanc. Montblanc's PIX ballpoint pen can be located their writing instrument section. 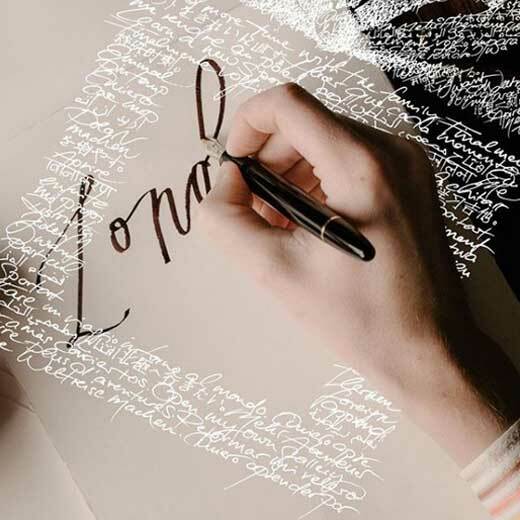 Montblanc's PIX collection is all about simple designed writing instruments that are functional and easy to use. 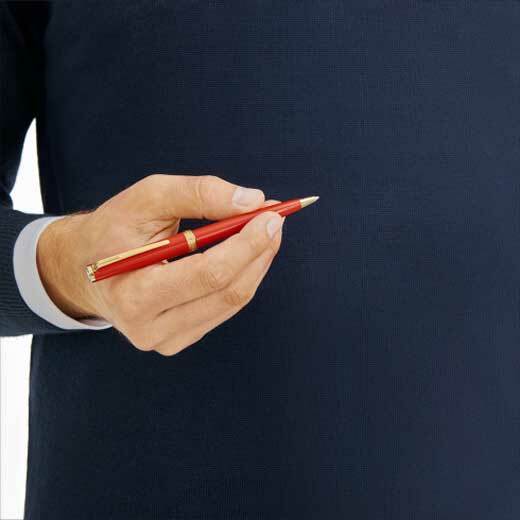 This red Montblanc ballpoint pen is the perfect pen to give to someone this Christmas. The PIX ballpoint pen is relatively affordable and would make a loved one extremely happy. This PIX ballpoint pen has been made out of red precious resin and features gold coated trims. This red and gold ballpoint pen has the option of being refilled so if it does run out there's no need to panic. Montblanc's PIX ballpoint pen can be located their writing instrument section. 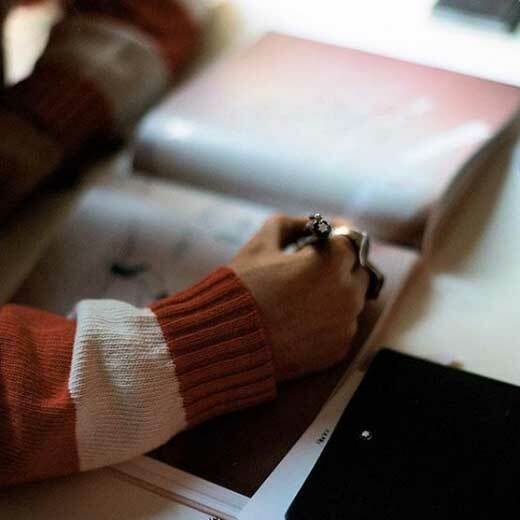 Do you know someone who enjoys the fine art of writing? Do they enjoy winding down with some calligraphy? Then look no further because this is the fountain pen for them. Montblanc is known for their iconic Meisterstück collection, after all, it was the creation of the Meisterstück fountain pen that made Montblanc the brand that they are today. This deep black 149 fountain pen features platinum coated details giving it that more luxurious edge. What makes this fountain pen even more special if you're not swayed already is the hand-crafted Au750/18K gold nib. Montblanc's Meisterstück fountain pen can be located their writing instrument section. Know someone who can't ever keep their notes together? Are they in serious need of a stationery revamp? Or have they completely ran out of notebooks because they use them so often? Then this is the gift set for them. 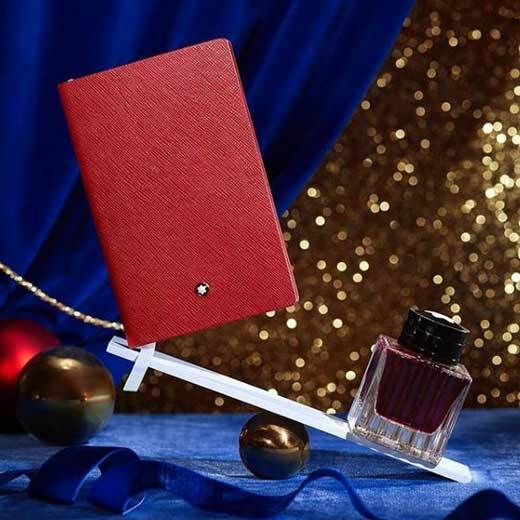 Featuring the red Fine Stationery A5 notebook and the classic Meisterstück Classique Rollerball. Let your creativity flow with this gift set, the rollerball takes to this paper effortlessly. The Meisterstück Classique Rollerball can be refilled, therefore, life with Montblanc will never expire. 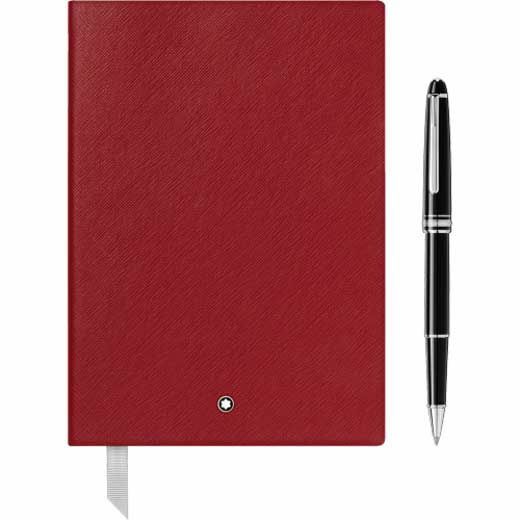 This Montblanc notebook and rollerball set can be located in either the writing instruments section or in the notepads section in leather and gifts. We all know someone who is either always losing pens or can never find one when they need one the most. 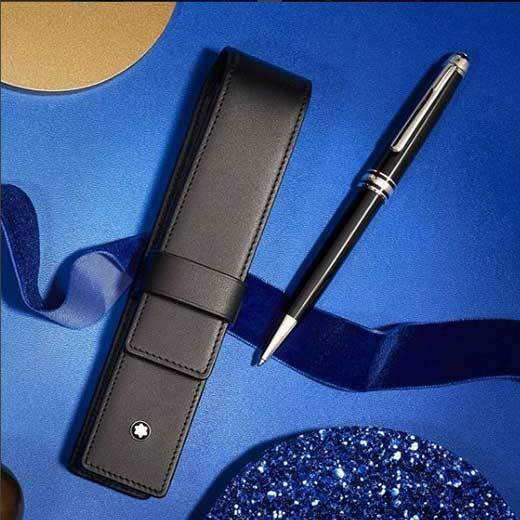 This is why the Montblanc Meisterstück single pen pouch is the perfect gift for someone this Christmas. This full-grain cowhide leather pen pouch is the ideal size for either a Meisterstück Classique or LeGrand. The size of this pen pouch means that it can easily be slipped into any trouser or jacket pocket. It can also be buried at the bottom of any bag and it will still be easy to spot. 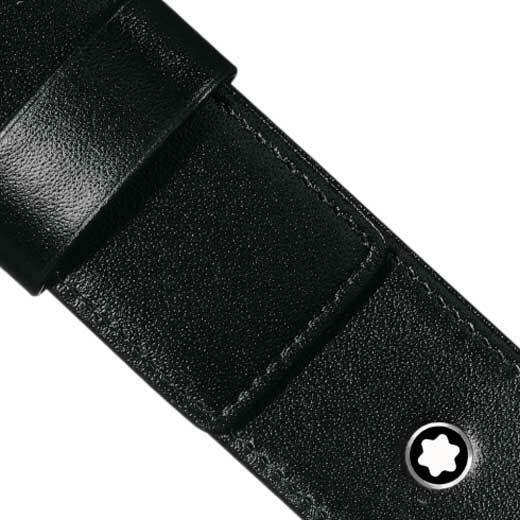 This Montblanc pen pouch can be found in the leather and gifts section under pen cases. Cufflinks are always a guaranteed crowd pleaser as a present and these Montblanc cufflinks are sure to make someone very happy this Christmas. Why not treat a loved one and increase their cufflink collection. The design of these Urban Spirit cufflinks has been inspired by the artistic manhole covers around Tokyo. Buying these cufflinks for a loved one this Christmas would make them extremely happy. 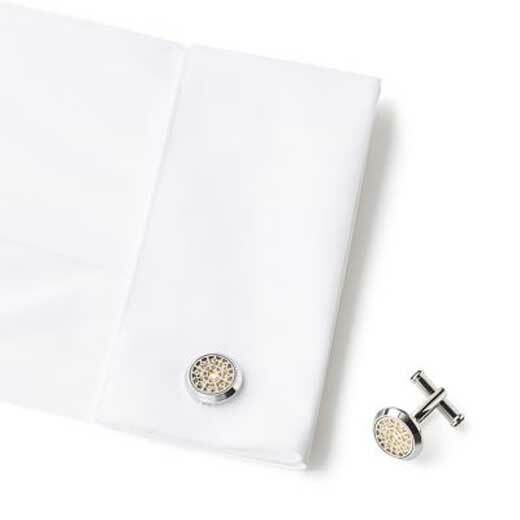 These cufflinks will add a bit of excitement to any smart outfit. 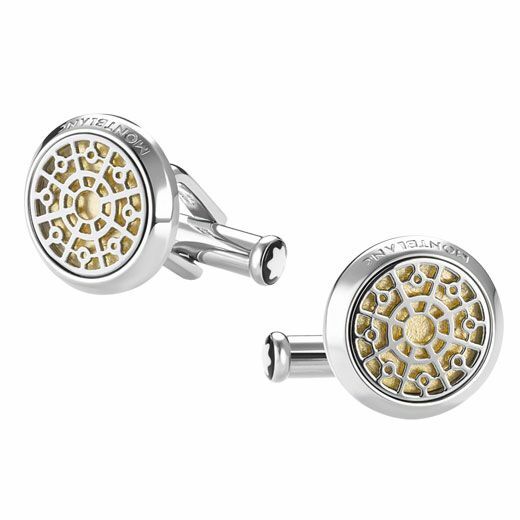 What makes these stainless steel cufflinks even more special than the inspired design is the gold leaf centre. 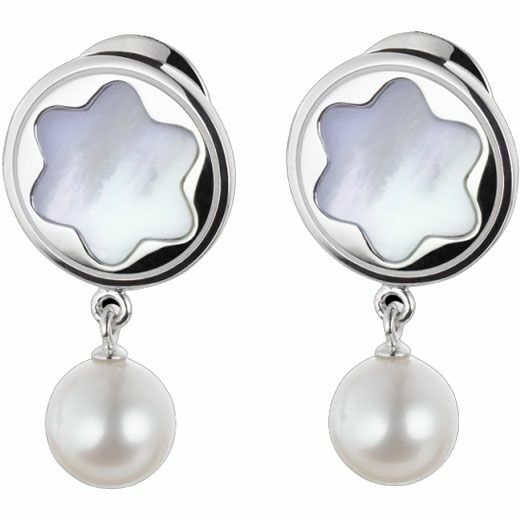 Montblanc cufflinks can be located under the jewellery section. When people travel for business cufflinks often get mistreated and just thrown into the bottom of a bag or washbag. Cufflinks can easily get lost if they aren't packaged together so why not treat someone to this Meisterstück cufflink pouch. This small soft grain cufflink pouch features two compartments on the inside that can accommodate a pair of your favourite cufflinks. This soft cufflink pouch will be a perfect add-on present to the cufflinks you've bought a loved one. 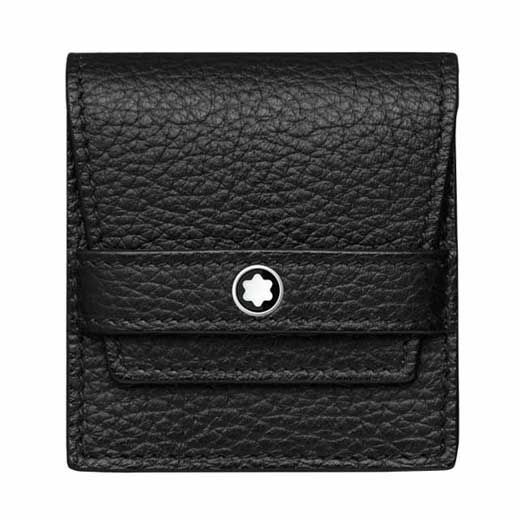 This Montblanc cufflink pouch can be found under the jewellery section. Montblanc watches aren't just for Christmas, they're for life. 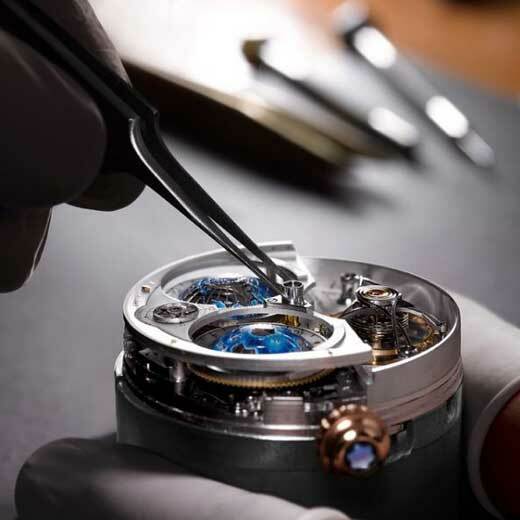 Montblanc watches are all individual in their own way. 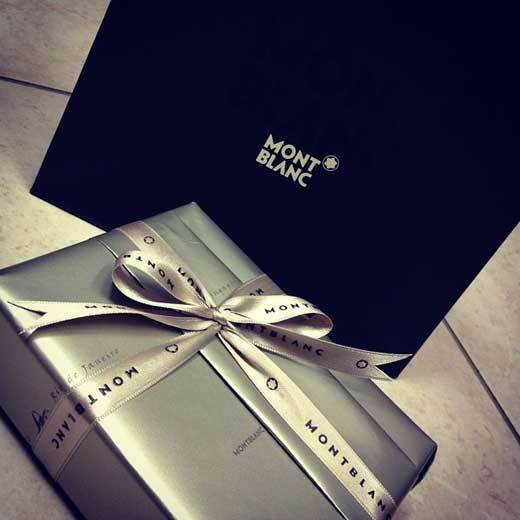 Why not treat someone very special this Christmas to a Montblanc watch. 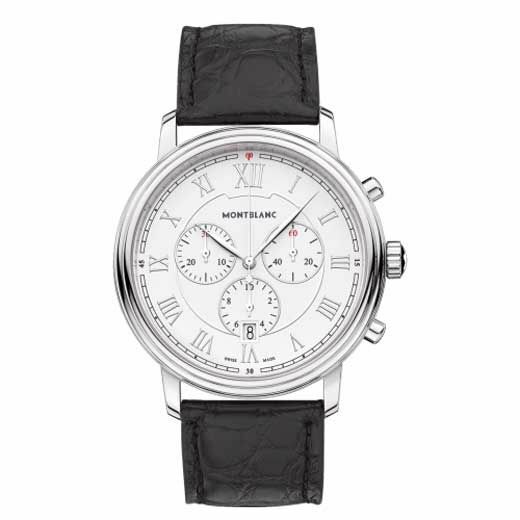 Montblanc watches displays both the iconic Montblanc expression with classic watchmaking. What makes this watch extra special and why you should buy it is the alligator-skin strap rather than having just a plain stainless steel strap. This watch will pull any outfit together smart or casual. This watch comes in its own Montblanc box to keep it safe when it's not being used. Montblanc watches can be found under the jewellery section. Wallets are the type of products we neglect buying for ourselves, so why not treat someone you know who needs a new wallet. This black leather wallet would be a perfect gift. 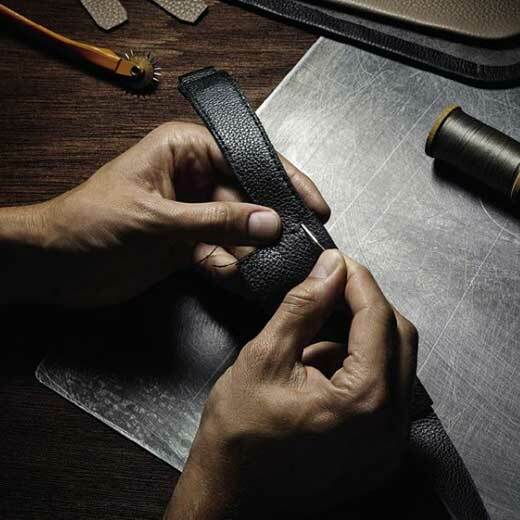 Montblanc wallets are super durable so it will last for a long period of time. This wallet is perfect for anyone who carries cards and banknotes around with them. With six credit card slots and two banknote compartments, this wallet can hold all of the necessities. The size of this wallet means it can be easily transported around in a pocket without it feeling too heavy. 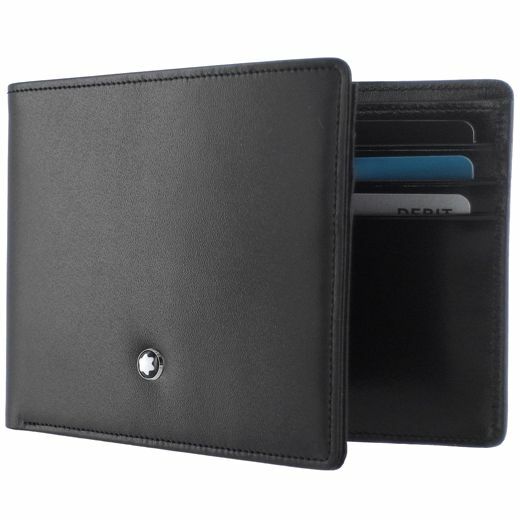 Montblanc wallets are located in the leather and gifts section under wallets. Here at Wheelers, we offer engraving/embossing services so if you wish for your items to be personalised we can sort that out for you. 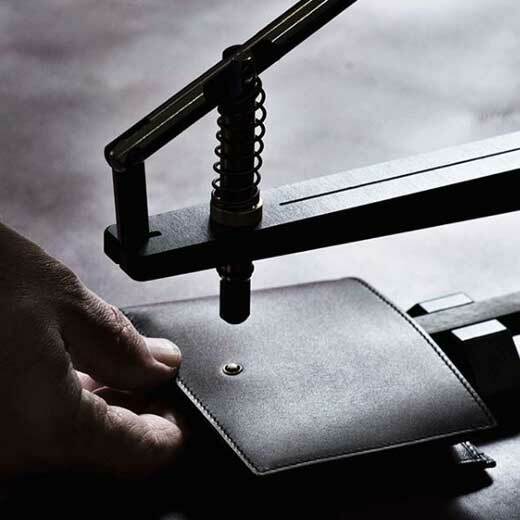 All Montblanc products come packaged inside their very own presentation box that we can plaque engrave. We also offer gift wrapping services. 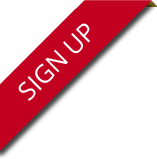 Please inquire if you wish to have more details.